A surgeon’s posture can be vital to the success of the operation. Comfortable seating eliminates annoying distractions and allows the surgeon to concentrate on the surgical procedure. 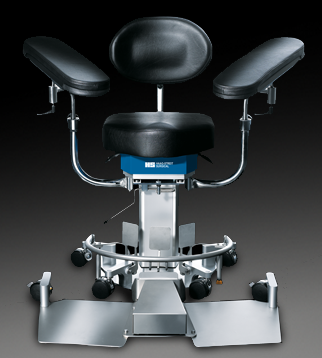 Haag-Streit produces the chairs and stools that help enable surgeons to do their best. Contact BuyMD.net for current pricing, shipping and other details.